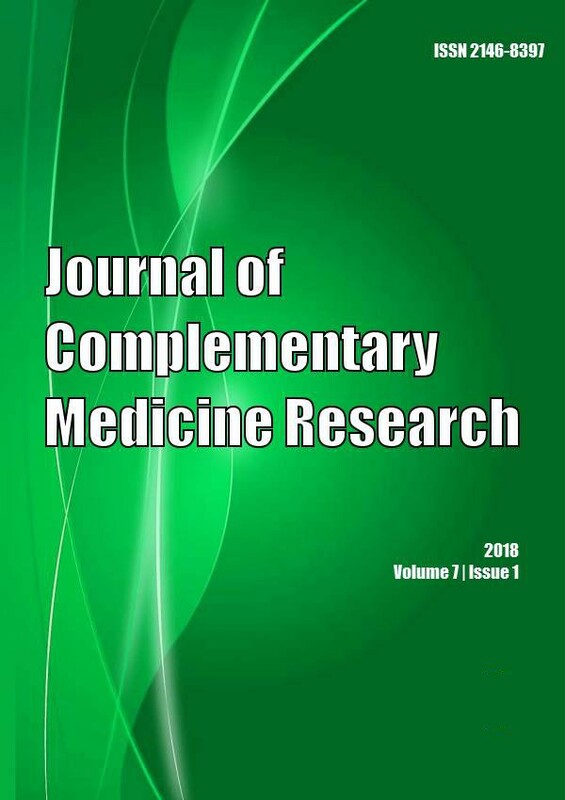 International Journal of Community Medicine and Public Health. 2016; 3(11): 3278-3281.
International Journal of Livestock Research. 2018; 8(5): 255-263.
International Journal of Basic & Clinical Pharmacology. 2015; 4(3): 565-567. Homology Modeling of DNA polymerases of Herpesviridae family and structure-based virtual screening for inhibitor identification. Journal of Applied Pharmaceutical Science. 2015; 5(12): 048-055.